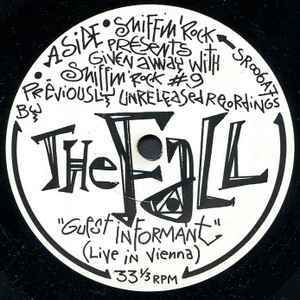 Previously unreleased recordings given away with "Sniffin' Rock" Mag Issue 9. Cat No SR 006A7 on label. Comes in generic paper sleeve. Incorrectly states on label that it plays at 33.3RPM when both sides play at 45RPM.